We are one with the Armed Forces of the Philippines in thanking President Benigno S. Aquino III for a nonpareil service to country. Even as the president’s term of office ends June 30, his tracks of good governance cannot be erased. It is just as well that we voice our thanks and gratitude for a job well done. This goes without saying that the incoming administration should build on the gains of Daang Matuwid, if only for the sake of future generations. 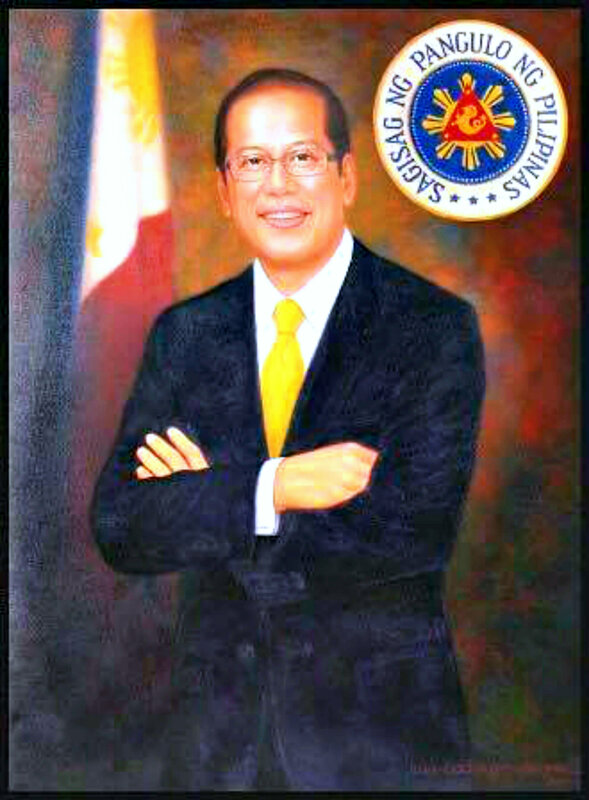 Godspeed, President Aquino. Mabalos. And Mabuhay!